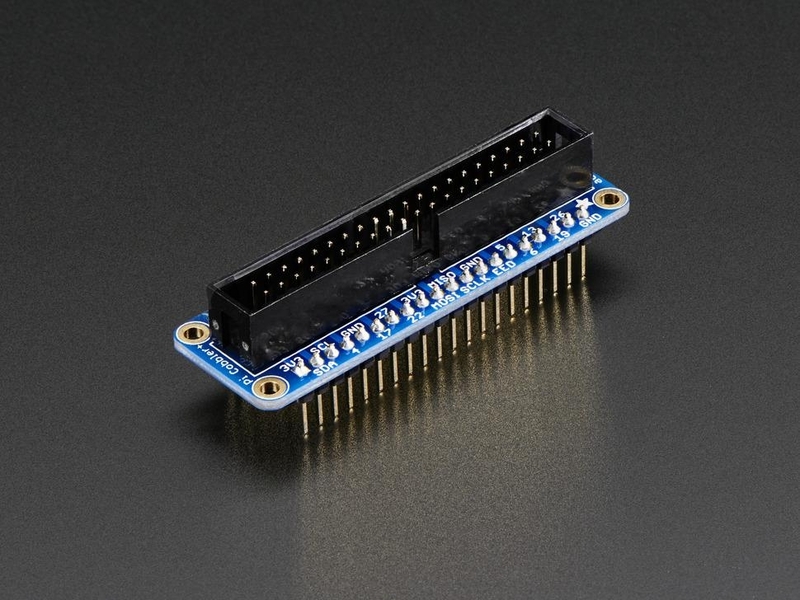 That's why we now carry the Adafruit Assembled Pi Cobbler Plus - Breakout and Cable for Raspberry Pi B+. It's an add on prototyping Pi Cobbler from Adafruit specifically designed for the B+ that you can break out all those tasty power, GPIO, I2C and SPI pins from the 40-pin header onto a solderless breadboard. 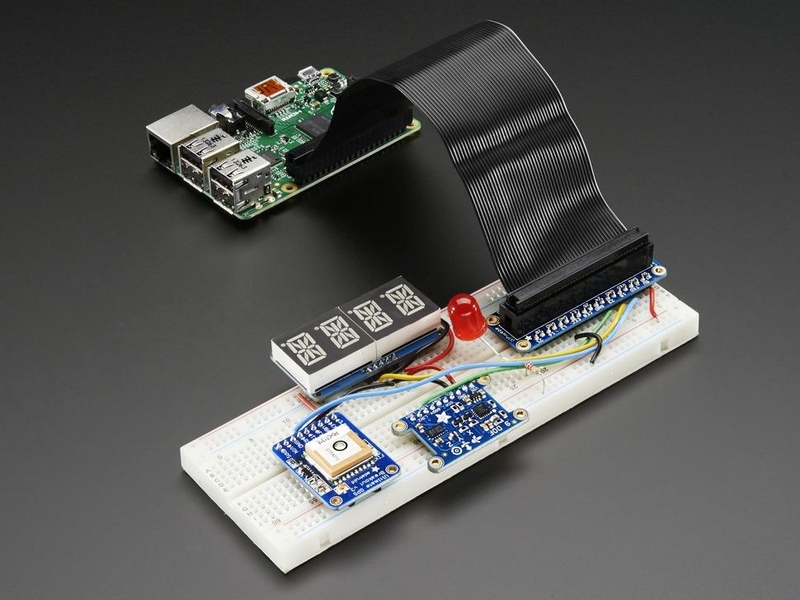 This will make "cobbling together" prototypes with the Pi super easy. 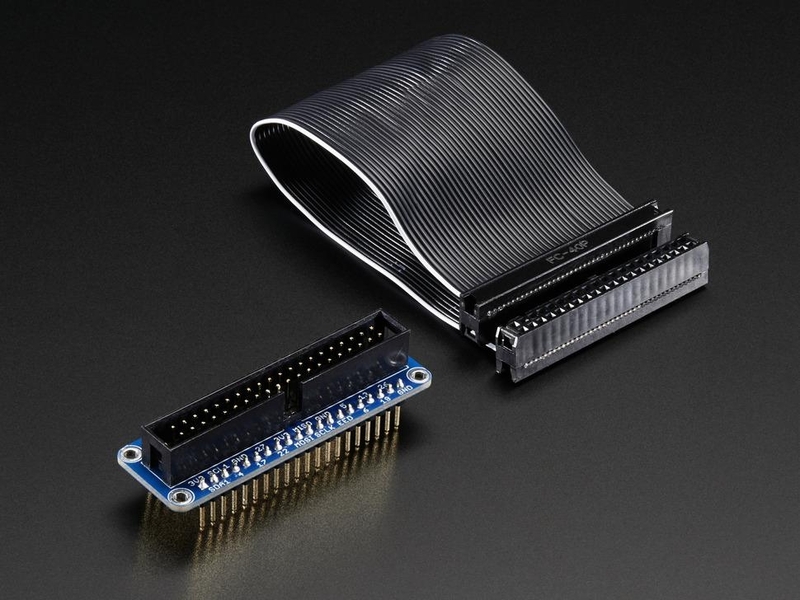 Please note, this product only contains an assembled Cobbler Plus and 40-pin ribbon cable (in slimming Adafruit Black). Raspberry Pi B+, solderless breadboard, breadboarding wires, cables, components, power supply, etc are not included! We do stock many of those items in the shop, so check those out as well!